Excellence in Textiles. On Time, Every Time. From homes to hotels, hospitals to universities, restaurants to gyms, cruise ships to airlines and beyond — our linens form the textiles backdrop to the lives of hundreds of thousands of people each and every day. Since 1968, Swiscot have been a key partner in the supply of textiles to a diverse range of markets ranging from high street retailers to commercial and institutional buyers. We are absolutely committed to excellence in all parts of our organisation, from maintaining robust global supply chains, to industry leading quality, service, innovation and design. From our state-of-the-art headquarters facility in Manchester, and our four storage & logistics centres, our award winning leadership and expert team service and support clients around the world. Swiscot are also committed to sustainability and responsibility, believing our business has a duty to make a positive impact in the world. Charlotte Thomas is a unique English brand supplying elegantly designed luxurious home textiles collections to hundreds of retailers around the word. Swiscot Trading manage the global supply chains of some of the world's leading firms in a diverse range of textiles, yarn and commodity markets. 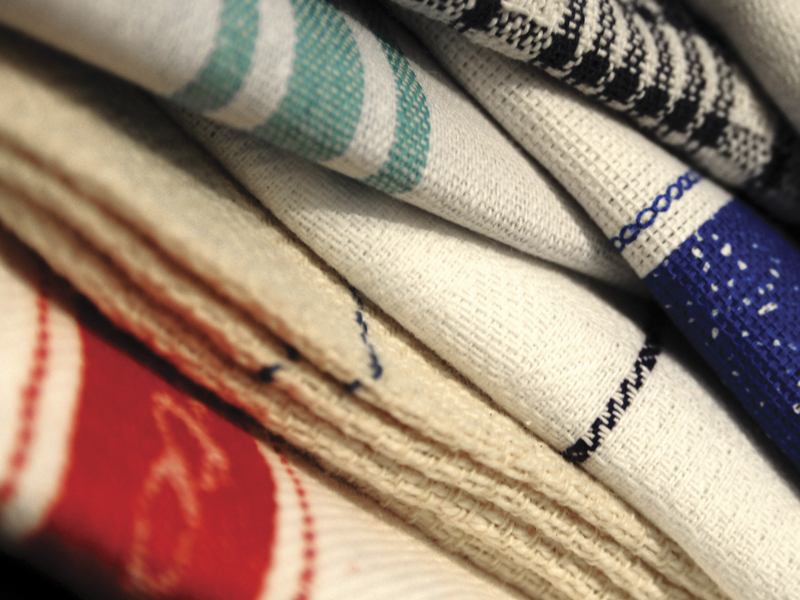 Swiscot Wholesale are one of the UK's largest suppliers of textiles from stock. The range includes greige fabrics, bedding, bathroom textiles and kitchen linens. Swiscot take great care to ensure our global suppliers maintain high ethical and environmental standards, with stewardship from their leaders. 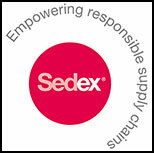 Swiscot is a member of Sedex, the Supplier Ethical Data Exchange. Sedex provides member companies with a secure web-based platform for storing and sharing information on four key pillars: Health and Safety, Labour Standards, Business Ethics and The Environment. Outside our operational structure, we engage with third-sector organisations in the UK and internationally, ranging from local youth sports teams to organisations dealing with homeless and disadvantaged people, social justice, conservation, the arts and more. These engagements are active, combining philanthropy with support in the form of advisory services to help these organisations grow and flourish. 40years+ Experience across a diverse range of textiles sectors. Millions of products available immediately from stock. 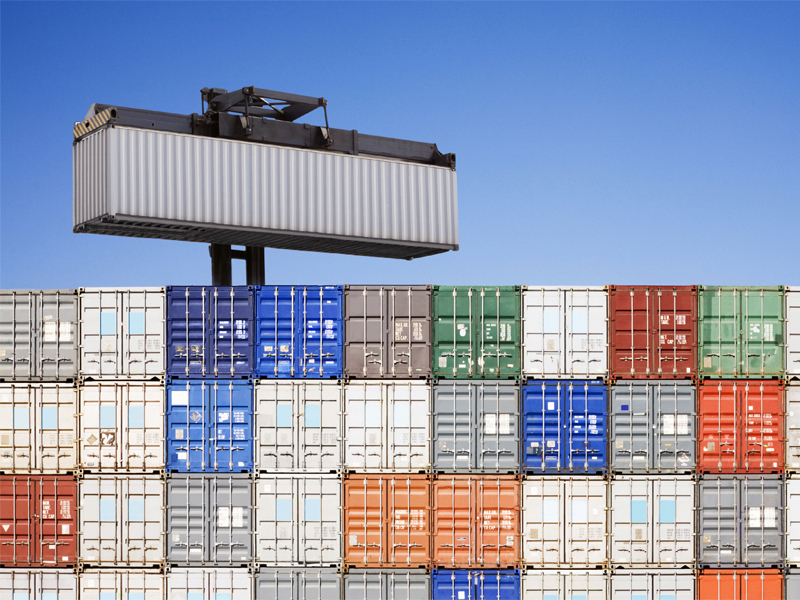 Robust global supply chain & worldwide network of logistics partners. Fast UK, European and Worldwide delivery from our four dedicated logistics and distribution centres. State of the art technology & infrastructure. ISO:9001 Quality Accredited with in-house testing laboratory and partnerships with internationally accredited consultants. We would love to hear from you. The form below will direct your message securely and directly to the relevant individual(s) within our organisation. 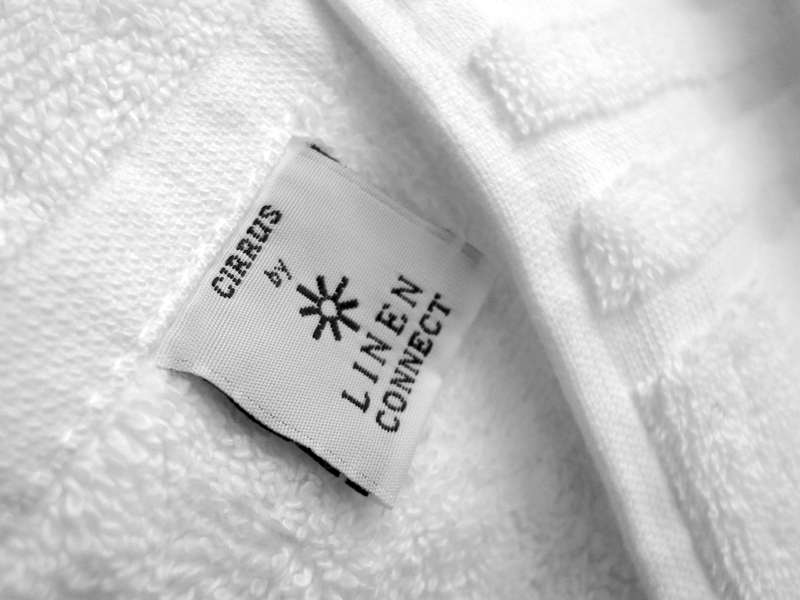 Swiscot, Swiscot Textiles, Linen Connect and Charlotte Thomas are all registered trademarks™ of Swiscot Textiles Ltd (Registered in England — Company Number: 00901983).